After the launch of BioShock Infinite, a majority of Irrational Games was let go. Studio founder and creator of the BioShock series, Ken Levine was one of those layoffs going on to lead a smaller team. Shawn Elliott, who worked at Irrational Games as an associate producer and level designer for BioShock Infinite. He joined Arkane Studios to work on the reboot of Prey and is now back at 2K Games, specifically a studio named Navato, to work on a new project. 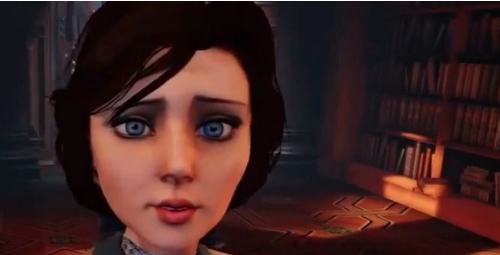 The project is unknown but fans have hypothesized that its another installment in the BioShock franchise. While the game has gone on hiatus since the release of Infinite 2K Games has stated they plan to continue the franchise but that was over 4 years ago. A Remastered Collection was released last year that included all 3 games. Without Ken Levine, the game most likely won't have the same appeal as BioShock and BioShock Infinite. BioShock 2, which was developed by 2K Marin, received mostly positive reviews but is considered the weakest in the entries due to a low-quality story compared BioShock and tacked on multiplayer.